It has the ability to process and store large amounts of data. It provides a cost effective way for data storage. It gives a very high processing power even for a massive amount of data. 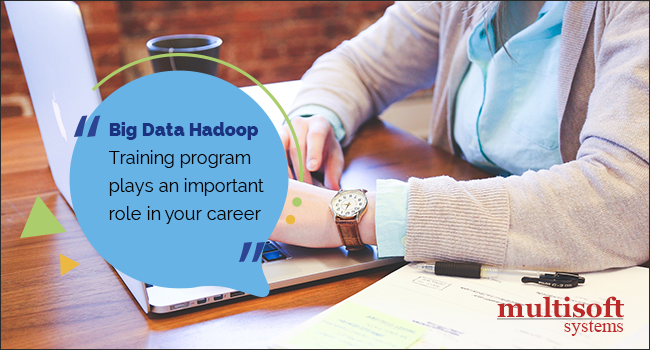 In Hadoop servers can be added dynamically, which in turns increases the storage and speed.